Happy last day of 2015!!! How crazy is that? I really can't believe this year is almost over. 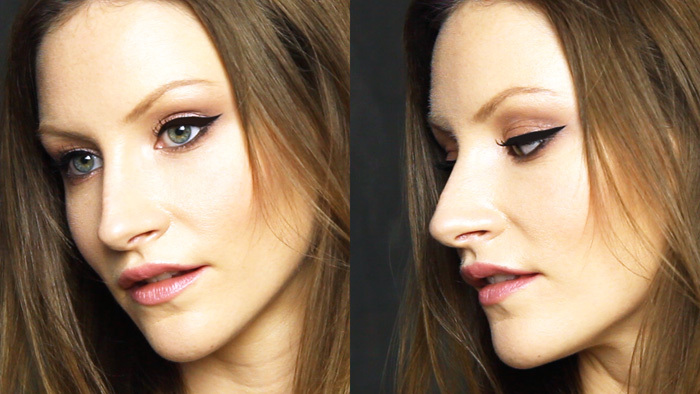 I'm going to put up a recap of some of my favorite moments from 2015, but for now I wanted to show a quick tutorial on how to get the perfect winged liner every time. I'm hoping this will be helpful for tonight, when we all want our makeup to look its best. I've got a couple of tricks that I personally find super helpful and I hope you will too!